In Austin, we may not have fall, but we do have football season which may be even better. Even if you aren’t a fan of tailgating, there are tons of things to do this time of year. We may not have apple picking, but you can celebrate autumn in Austin with these fun events. AC- who? Forget that other festival and this year get tickets to UTOPiafest this year. 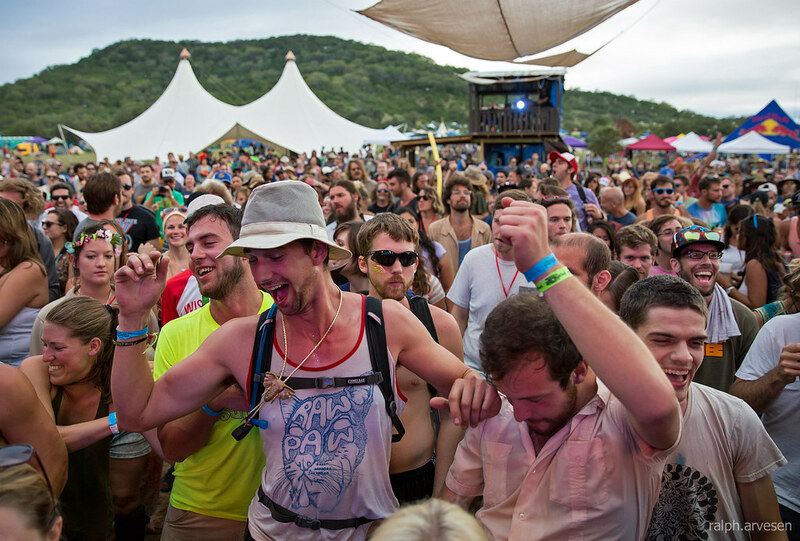 Held on the Four Sisters Ranch in Utopia, Texas, UTOPiafest is the campout festival for people who hate festivals. There are only two stages and 2000 tickets sold, so it’s never overcrowded. If you are short on camping supplies, you can rent a nearby cabin or glamp it with their Hassle Free tent rentals. On Friday, check out bands including Wheeler Brothers, Elephant Revival, and Dr. John and the Nite Trippers. Saturday features Wild Child, The Barr Brothers, and Brownout. See the entire lineup here. The Round Top Antiques Fair marks the beginning of autumn in Central Texas as it always starts the first weekend of fall. During this time, the markets span down 10 miles of highway with over 60 venues and thousands of vendors set up. It’s an antique collector’s dream… but also a logistical nightmare. How exactly does one navigate such a behemoth fair? Enter The Distillery Market. Owner Catelyn Silapachai is here to lend you her years of expertise navigating Round Top. Her personalized guided shopping trips help you find what you’re looking for and maybe a few things you’re not. She creates a custom itinerary for your particular shopping goals and budget. 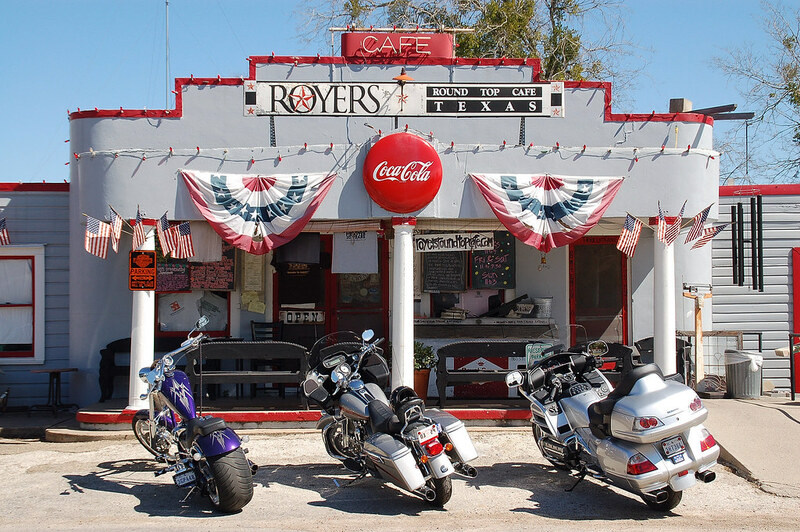 The day also includes a picnic lunch and a slice of pie at Royer’s Cafe + Pie Haven. Read more about Catelyn’s Round Top experience here. Where: Beginning at 3312 Duke Rd. Austin isn’t just the Live Music Capital of the World, it’s also home to the country’s largest sale of 78s, 45s, LPs, CDs, cassettes, posters, collectibles, and music-related memorabilia. Over 300 vendors travel to the Lone Star State to share their goods spread out over 50,000 square feet of floor space. It’s an audiophile’s dream come true. Founded in 1981, the Austin Record Convention is so large, it takes the entire weekend to see it all. If you’re looking for something special, then visit the search announcement tables where you can advertise to vendors just what exactly you need. This event brings music lovers from all around the world together and is just another example of how Austin is still keeping it weird. One of the nice things about the warm weather in Austin is that you have more time during the year to enjoy the outdoors. 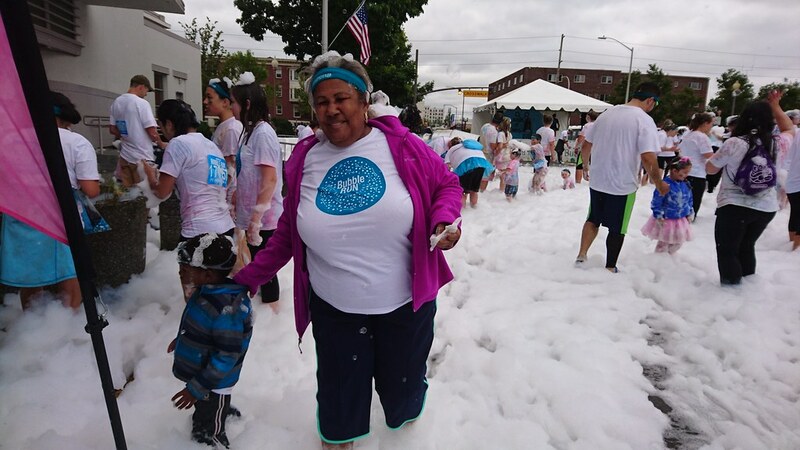 While everyone else is having to layer up their clothing by October, we still have amazing outdoor events… with bubbles! Bubble Run Austin is a non-competitive race that spans over three miles. At each kilometer, runners must make it through Foam Bogs– each a different color– that cover them in bubbles from head to toe. After the race, celebrate with other bubble lovers with DJs, free swag, and even more foam once you cross the finish line. This family-friendly event also partners with local charities to give back to the community. Every walk around The University of Texas campus and wonder about the stories behind all the amazing works of art on display? Have a docent fill you in all while getting your dog’s daily steps with the Landmark Dog Walk. UT’s Landmarks has partnered with Blue Dog Rescue to bring two of Austin’s favorite things together: art and pups.